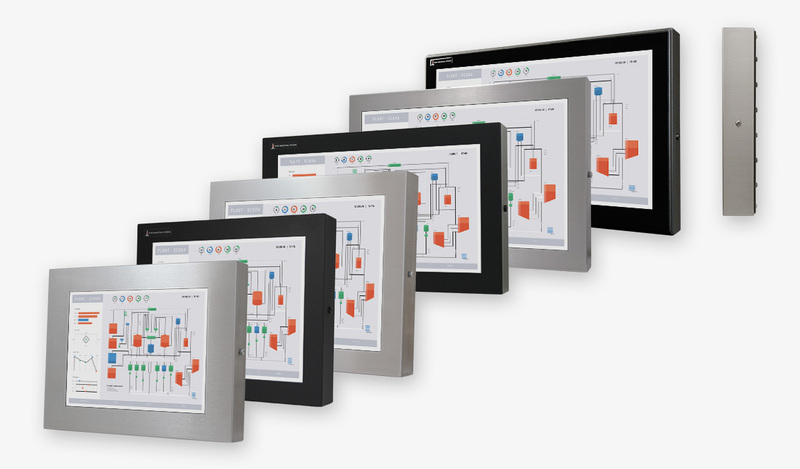 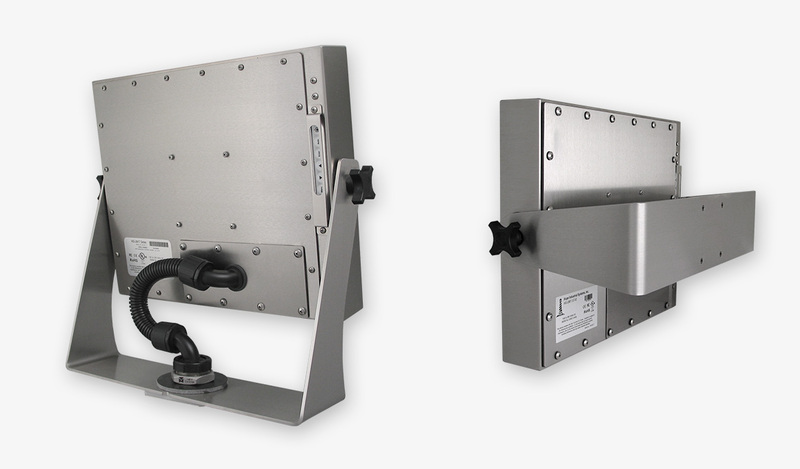 Hope Industrial’s System Assembly, Test, and Packaging Service for Universal Mount Monitors makes it even easier for the customer to install an operator workstation at the factory. 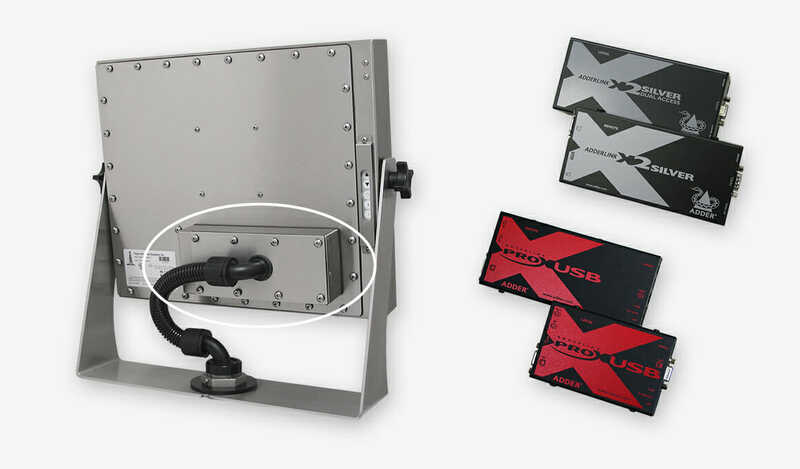 This optional service includes assembling the many components that can be used with our Universal Mount Monitors to create a full industrial workstation. 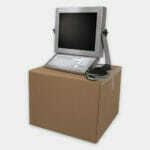 The assembly is tested as a complete system and packaged as an assembled unit for shipment in as few as one box (note that pedestal bases and enclosures will be boxed separately). 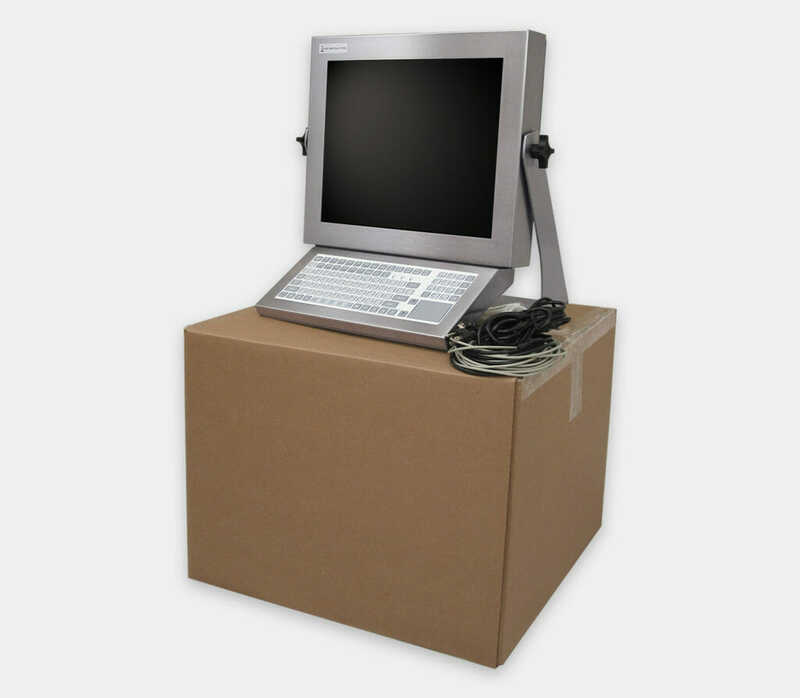 This service allows the user to simply remove the workstation from the box, mount it on the pedestal or arm (if required), and connect the cables to be completely operational. 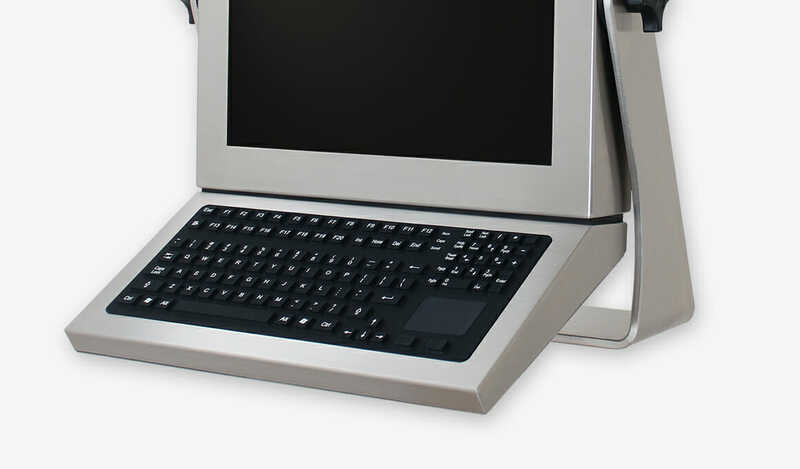 Operator workstations can also be assembled in the field using our excellent installation instructions, but this service option can significantly speed up the time required to install a workstation, especially for first-time users. 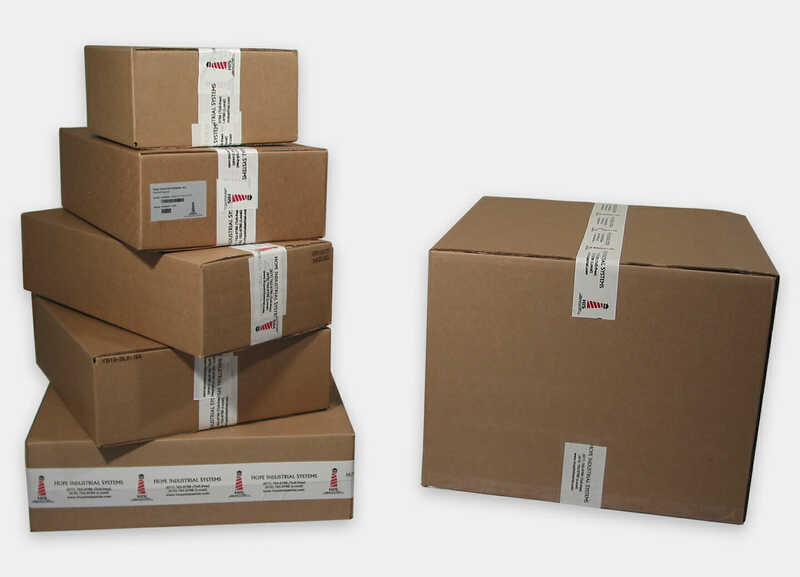 Workstation parts shipped individually…or with Assembly Service in a single box!